Gorgeous end unit that shows well. 2 bedrooms, 2 full baths, with garage too. Small deck to relax on. Wood floors, bright and open. 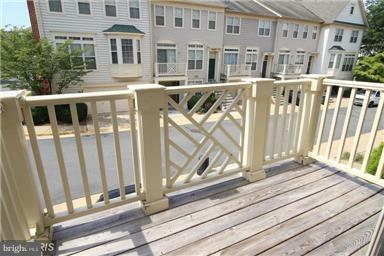 Property will be professionally managed by Pearson Smith Property Management. Pets allowed case by case with pet deposit. 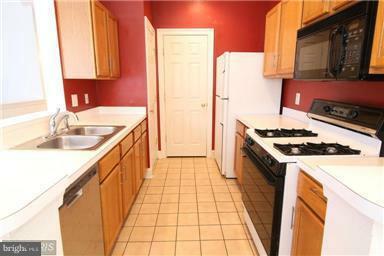 Gleaming hardwoods throughout and breakfast bar too.